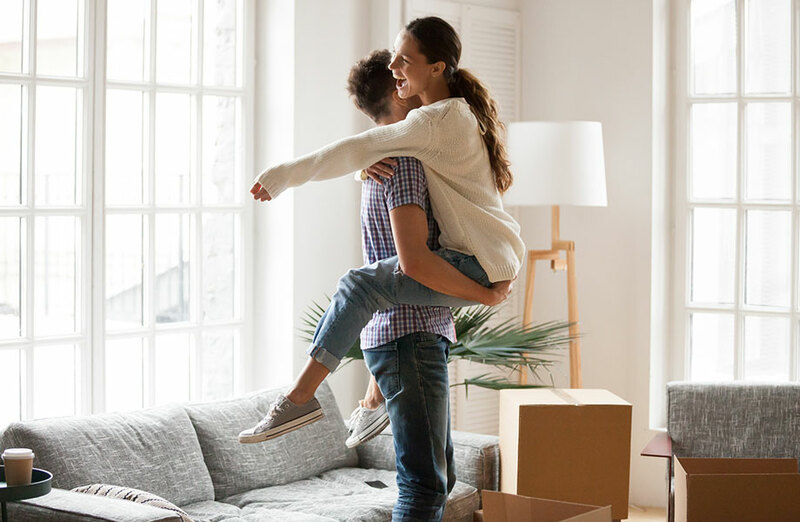 Australia’s housing affordability has shown improvement, a positive amid the tighter lending conditions which continue to send tremors across the nation’s property markets. 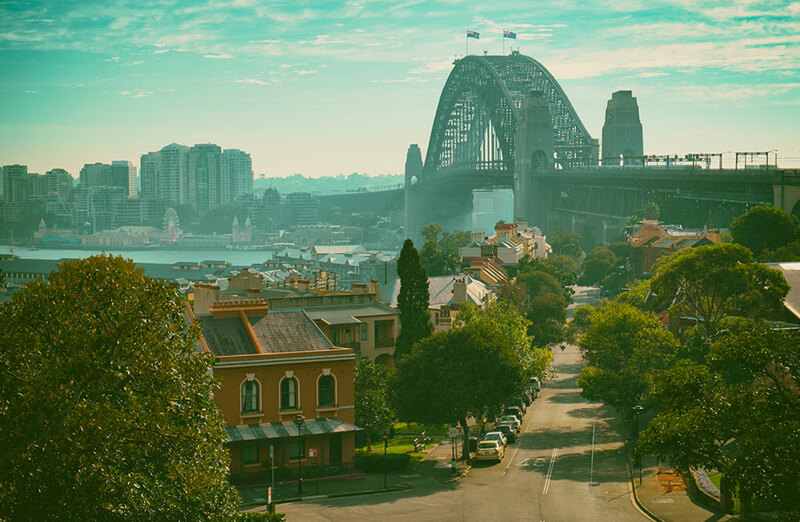 New South Wales showed the most improvement in housing affordability over the September quarter, while the Northern Territory showed the most improvement in rental affordability, according to research from the Real Estate Institute of Australia and Adelaide Bank. While the tides have been turning to benefit buyers in the market, Queensland was the only state where housing affordability remained stable. REIA president Malcolm Gunning said rental affordability improved in all states and territories except for Victoria and Tasmania. Despite improved housing affordability, Gunning says the number of first home buyers entering the market fell by 2 per cent for the quarter. “However, the results are mixed around the country with large increases in the Northern Territory at 14.7 per cent and a decline in Western Australia of 5.7 per cent,” he said. Gunning describes the decline in first home buyers as “systematic of the credit squeeze emerging”. “While APRA’s restrictions were designed to curb high-risk lending practices the current practice of reducing loan amounts and increasing approval times across the board is becoming a constraint on economic growth,” he said. Over the quarter the proportion of median family income required to meet average loan repayments dropped by 0.8 percentage points to 31.4 per cent, while the proportion of median family income required to meet rent payments decreased by 0.2 percentage points to 23.9 per cent. New South Wales showed the most improvement in housing affordability over the September quarter. Across Australia, the number of loans decreased by 4.8 per cent, with decreases seen in all states and territories, the largest in the Australian Capital Territory with a drop of 7.8 per cent. New loans also dropped by 11.9 per cent from the same quarter in 2017. All states and territories showed an annual decline in new loans except for Tasmania where there was a 2.7 per cent increase. This week the RBA released its financial aggregates data for October 2018, which covers data from all local mortgage lenders. As of the end of October 2018 there was $1.797 trillion in outstanding housing credit. Owner-occupiers made up 67 per cent of outstanding housing credit while investors accounted for 33 per cent, the lowest portion of investors since June 2012. Corelogic expects housing credit growth to remain weak with fewer transactions in the market and ongoing value declines. As a result, Corelogic's Cameron Kusher said it's reasonable to expect a further slowing of housing credit demand in the coming months.